SAN JOSE — Come and enjoy soothing Japanese music under the stars, amongst the artwork of Ken Matsumoto and beautiful bonsai and plants, on Tuesday, Oct. 28, at 7 p.m. at the Art Object Gallery, 592 N. 5th St. in San Jose Japantown. Special guests: Shirley Kazuyo Muramoto and Brian Mitsuhiro Wong on koto, Karl Young on shakuhachi, and Kaoru Kakizakai from Chichibu, Saitama Prefecture, an internationally renowned player and teacher of the shakuhachi. Kakizakai studied under and recorded with Yokoyama Katsuya. He graduated from the NHK Traditional Music Conservatory and is a past winner of the Kumamoto All Japan Hougaku Competition. He has performed widely in Japan and abroad, notably as shakuhachi soloist in Toru Takemitsu’s “November Steps” with the NHK Symphony Orchestra. He is a research fellow at the Tokyo College of Music; a full-time instructor for the International Shakuhachi Kenshukan and NHK Culture Centre; president of the International Shakuhachi Kenshu-kan Chichibu School and Oizumigakuen School; and a member of the regular faculty of the Shakuhachi Summer Camp of the Rockies in Colorado. Admission is $20 general, $15 for students, seniors and children. 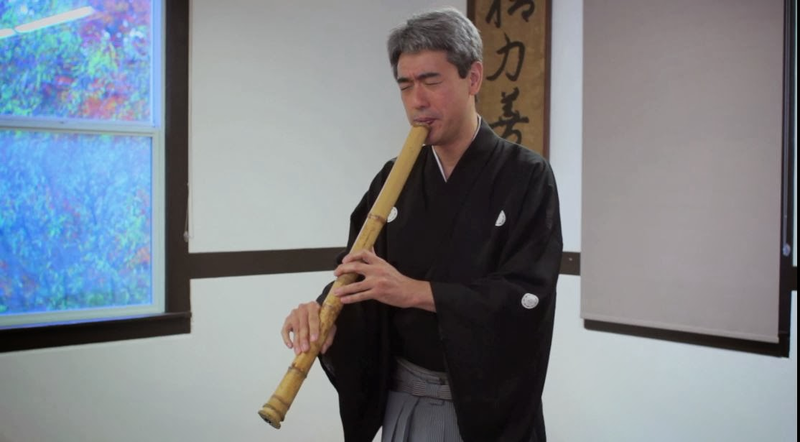 Kakizakai will also conduct a workshop from 3 to 5 p.m. Come learn about the shakuhachi, the hauntingly beautiful Japanese bamboo flute, with one of the world’s great master players. Players at any level will benefit. The fee is $30.